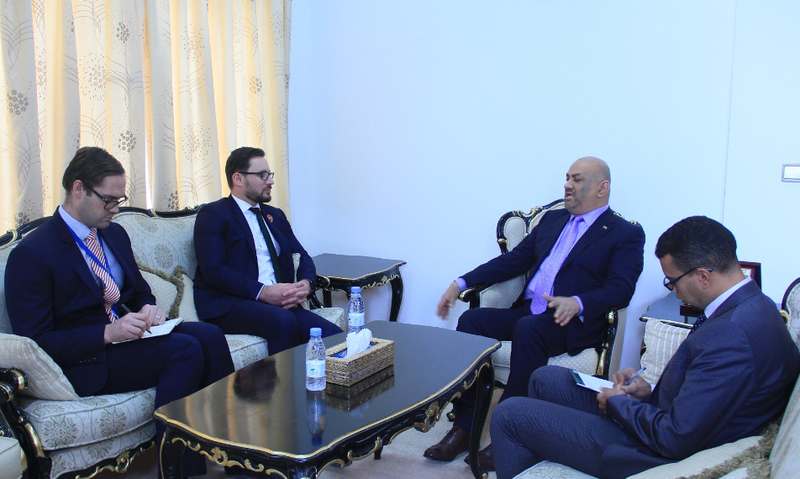 Foreign Minister Khalid Alyemany discussed with the non-resident Ambassador of New Zealand to Yemen James Munrothepriorities of humanitarian aid work in Yemen. Alyemanystressed the importance of foreign aid from friendly countries in enhancing the productive capacities of the local communities through income generating projects,which in turn will significantly alleviate the humanitarian crisis created by the Houthi militia’s coup and war. Alyemanysaid the Houthi militia is bent on avoiding peace and keeping the war ceaseless toexploitthe resulting humanitarian issue. He cited the government’s positive reaction with all the peace initiatives, the latest of which was the attendance on time to Genevafor peace talks prescheduled for September 6 versus the Houthi no-show. The Houthi absence led to the collapse of the talks. 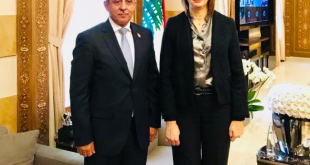 Alyemany said the government is nevertheless committed to seeking a just, lasting and comprehensive peace based on the three terms of reference; the Gulf initiative, the outcomes of the National Dialogue Conference and the relevant UN Security Council resolutions, in particular resolution no. 2216.